If you need to convert DWG to PDF, look no further than the economical and easy-to-use PDF Creator Plus. 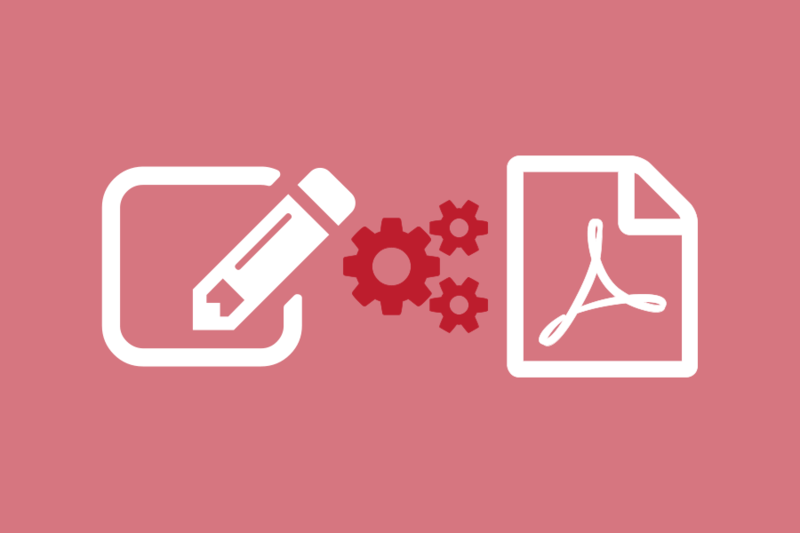 With loads of extra features, PDF Creator Plus is a complete solution for converting not only DWG to PDF but also any file from a Windows application that can print. Why Convert DWG to PDF with PDF Creator Plus? Open your DWG file in AutoCAD or another DWG viewer. Select File->Plot… from the application menu. Set the Printer/plotter to the PDF Creator Plus 7.0 printer. For large or custom paper sizes, click the Properties button to set the paper size on the PDF Creator Plus 7.0 printer. Click OK to plot your drawing. PDF Creator Plus will display your printed DWG drawing. Add more drawings to your PDF file by continuing to print DWG files, or add other files from different applications. When all pages have been added, click on the Create PDF button to convert DWG to PDF. Click the Save button to convert your DWG drawing to PDF.